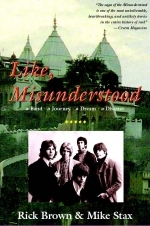 The Misunderstood may just be the greatest lost band of the 1960s. They had the gifts, the creativity, the chemistry, the ambition, the drive-all the ingredients to make it, plus that extra indefinable 'magic' in their sound, which in its purest moments seemed tuned to a wonderful and strangely magnetic frequency. Torn apart by the Vietnam War draft the band was denied the breakthrough they deserved. 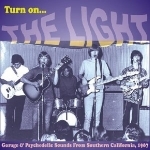 Through reissues of tracks like "Children of the Sun" and "I Can Take You to the Sun" their name has become a legend with connoisseurs of sixties garage and psychedelia. 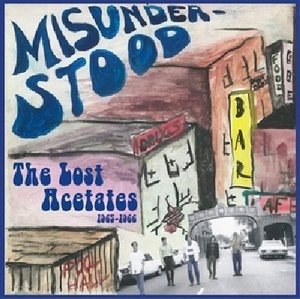 The Lost Acetates features 14 mindblowing tracks recorded in Riverside, California and London, England in 1965-66, including the original demo versions of their classics "Children of the Sun," "My Mind," "Find The Hidden Door" and "I Unseen." Lavishly packaged and lovingly remastered, the CD and LP contain some of the most exciting music they ever recorded, from raw, pounding garage blues to electrifying psychedelic rock.